A conversation with Sarah Churchwell- a professor of American literature and culture at the University of East Anglia in Norwich, England and author of the 2004 publication The Many Lives of Marilyn Monore. The following are five questions for Sarah Churchwell revolving around the subject of her very successful and highly regarded biography, Marilyn Monore. Jason Anders: What initially inspired you to write a book about Marilyn Monroe, and do you remember what first sparked your interest in her to begin with? Sarah Churchwell: I read a biography of Marilyn Monroe in a very desultory way, mildly curious about how she really died and expecting that any serious biography would explain the truth, and how the conspiracy theories developed. It didn't, so I thought I must have a bad one and read another bio. It was a completely different story. I kept reading and kept getting different stories and it soon seemed this was a story in itself. I explain this a bit more fully in the book's introduction. JA: Tell me about your experiences of getting your first book published, and also about the challenges of the research process. SC: I was pretty lucky, although it was hard. 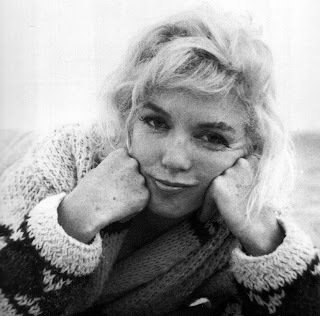 I wrote a PhD thesis that compared the writing about Marilyn with the writing about Sylvia Plath and Janis Joplin. 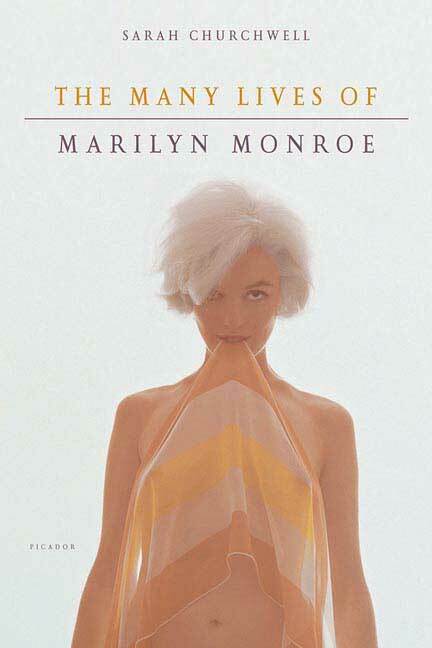 When I went to revise it for publication, I did Marilyn first and it expanded to a book. A friend recommended an editor at Granta; I met with him, told him my ideas about Marilyn and pretty soon he said he wanted to publish it. In between were many years of painful revising and thinking and writing as I worked it all out. But once I met up with Granta it was relatively straightforward. JA: What are your three favorite films featuring Marilyn Monroe, and why? SC: Some Like It Hot is far and away the best film she's in, and my favorite, although it was a hard film for her to make. I think her best performances are in The Prince and the Showgirl, though it's not a good film, and Bus Stop, which is a marginally better film but not great. 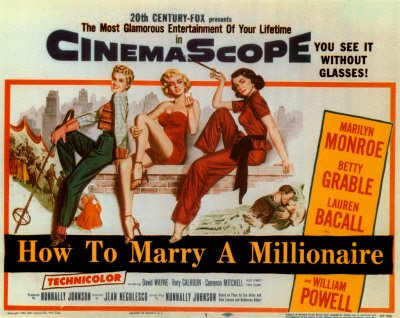 She's also quite funny in Gentlemen Prefer Blondes, and her physical comedy in How to Marry a Millionaire has been very underrated. 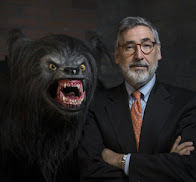 JA: Have you considered other personalities for the subject of your next book? JA: If you had to sum up Marilyn Monroe with just one word, what would it be?